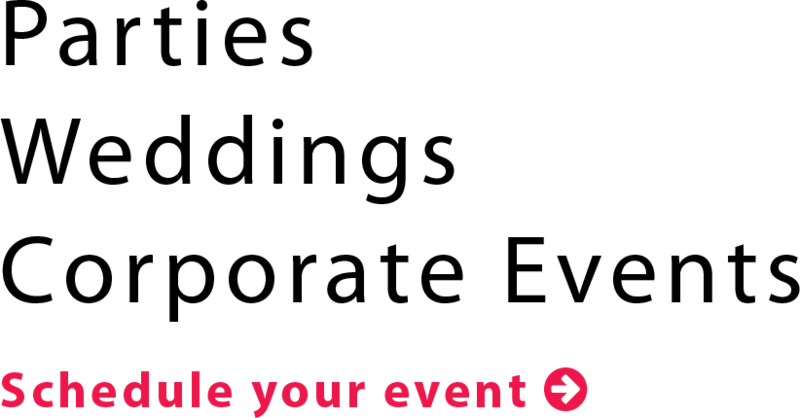 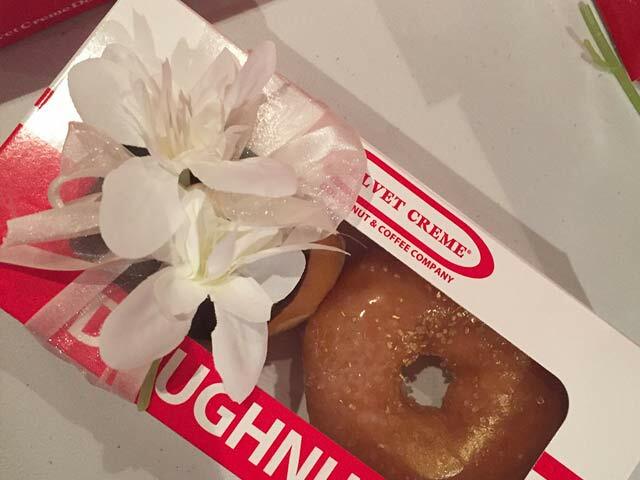 Have an event you would like to delight your guests with? 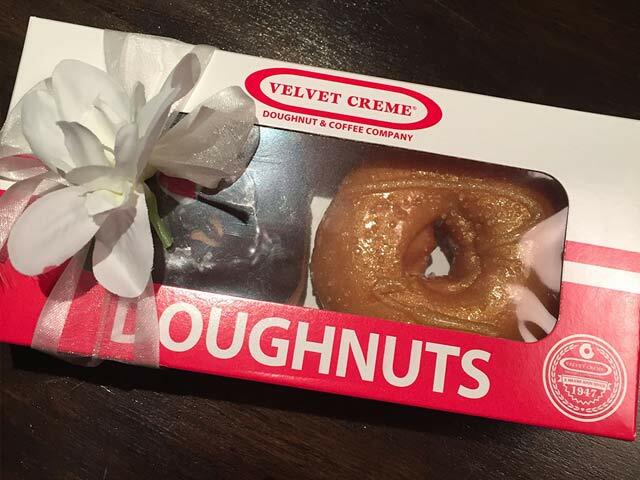 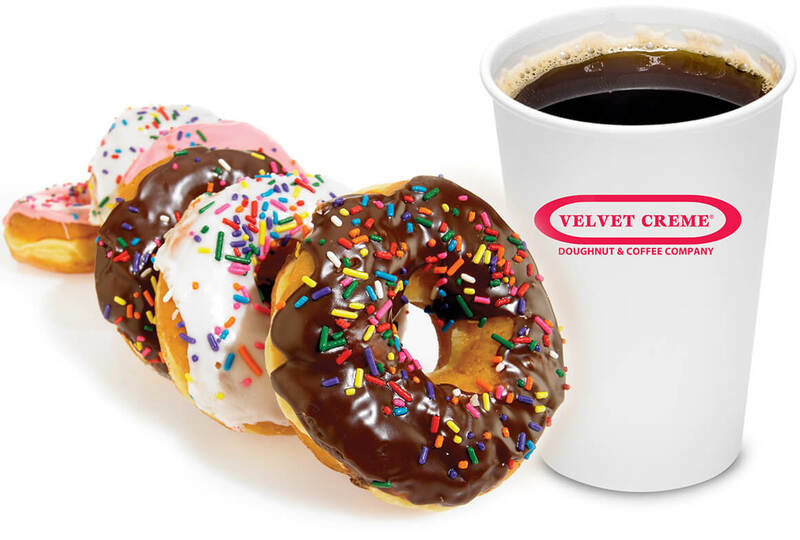 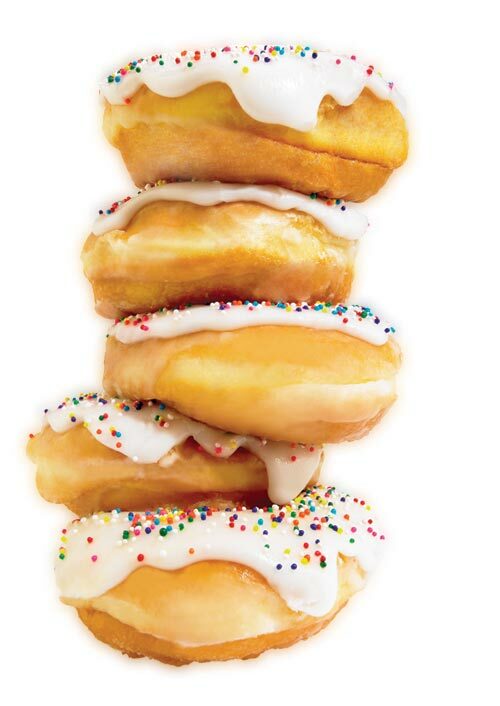 Let Velvet Creme Doughnuts cater your next event. 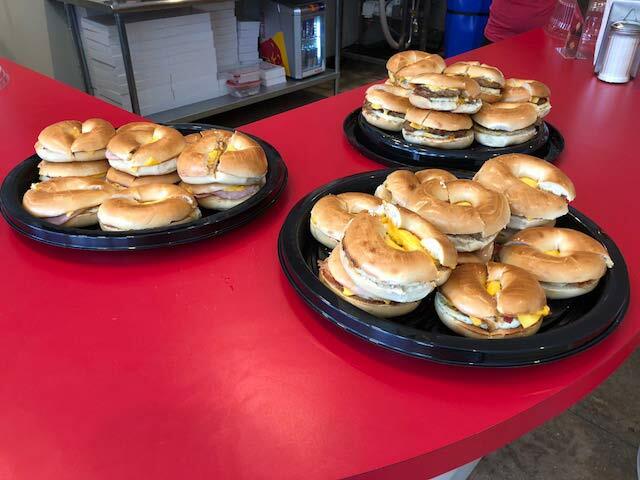 Fill out the catering form below and we will be in touch with you shortly!